Rocksteady Studios’ award-winning Batman: Arkham City is getting some exclusive content for its Wii U release. It was revealed during Nintendo’s E3 press conference that Batman: Arkham City Armored Edition is not just a straight Wii U port of Arkham City, but rather an expanded version of the game that takes full advantage of the Wii U’s tablet controller. For instance, the new Battle Armored Tech suit is available exclusively in the Armored Edition, allowing Batman and Catwoman to deal more damage when the time is right. The game will also include all of the features in Arkham City‘s Game of the Year edition, such as all previously released DLC. However, what truly makes the Armored Edition stand apart from its other console brethren is its functionality with the Wii U Gamepad. 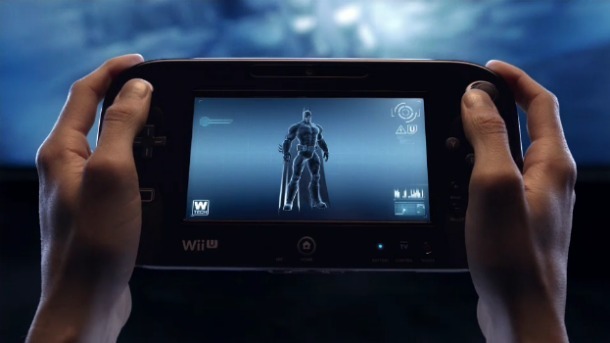 The controller’s touch screen is used for the game’s redesigned Batcomputer and gadgets, and the second screen can be used as an overworld map, a Sonar, a Batarang or a scanner, among other things. Here’s hoping Batman: Arkham City: Armored Edition will make an already acclaimed game even better as a Wii U launch title. 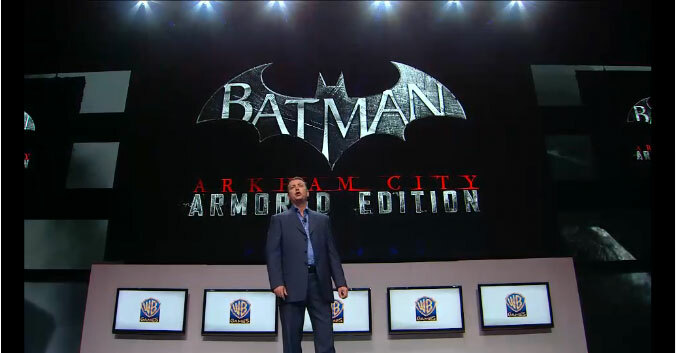 Batman: Arkham City: Armored Edition will be released in the 2012 holiday season alongside the Wii U.